But first…This week I made a presentation on Google Campus in Warsaw about Typescript. All designs made by “Design Ideas” (automagic!) available in PowerPoint! 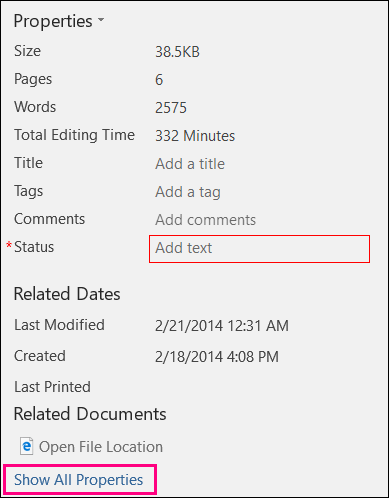 Now you can search for words in images in Office365! Quantum-computing is something that is arising from laboratory phase into development and common usage. Microsoft is aware that quantum computing is becoming more and more important so they providing free preview version of its Quantum Development Kit (Article) -> Direct Link to Quantum Development Kit (includes local quantum machine simulator). There is also documentation on how to setup your environment and start with Q# coding – check it out! From some time I’m quite interested more in management topics than before. I started to read more and more about it and I found that that some time ago Google ignited project called Oxygen that tried to prove if management roles are needed or not in organization. Great article, great conclusions. If you were interested in attending on AWS re:Invent 2017 Sessions but from some reasons skip that and wanted to see what it was about (like me) – there is a great list with all AWS re:Invent 2017 Sessions. Check out new connector in MS Teams for Github, Jira and Bitbucket where you can set notifications of pull requests (create, approve, update, reject), pushes, issues and commits so you can keep an eye on everything from one place. From my perspective that was something really important since I can use now 1 software to get quick overview and if I would like to get more in detail (i.e. code review) I can go for more specialized tool. Visual Studio for Mac is now released! This one is from last month but…I don’t know how could I missed that. Visual Studio Live Share – and this is awesome! Why? Just first few thoughts: code review, learning with assistance, remote pair-programming, skill examination etc.